CARDINAL - It was business as usual for the South Grenville Rangers, picking up two more wins and maintaining top spot in the National Capital Junior Hockey League (NCJHL) West Division in last week's action. On Thursday, January 24, the West Carleton Inferno paid a visit to the Ingredion Centre in Cardinal to face the Rangers. 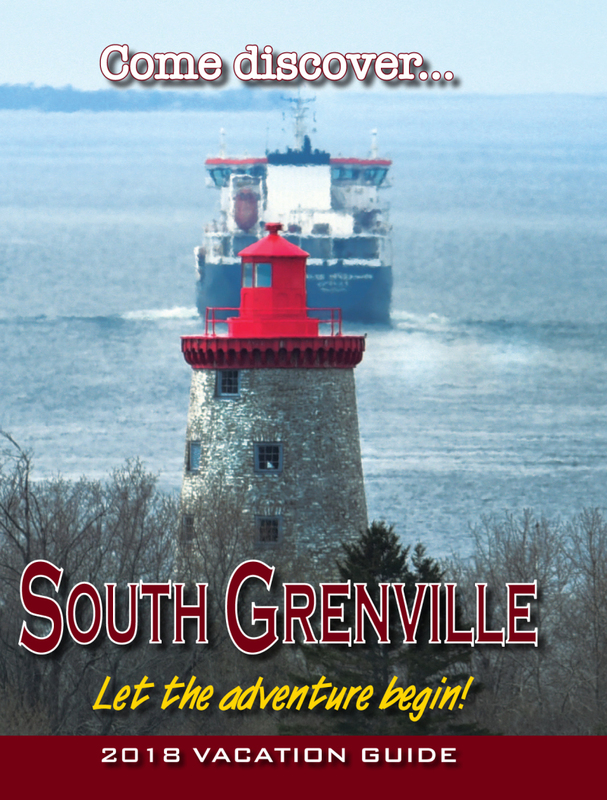 South Grenville opened the scoring with a single goal in the first period. That lead increased to 3-0 after two periods before the flood gates opened in a third period that saw the home team net another four unanswered goals for a lopsided 7-0 victory over the Inferno. 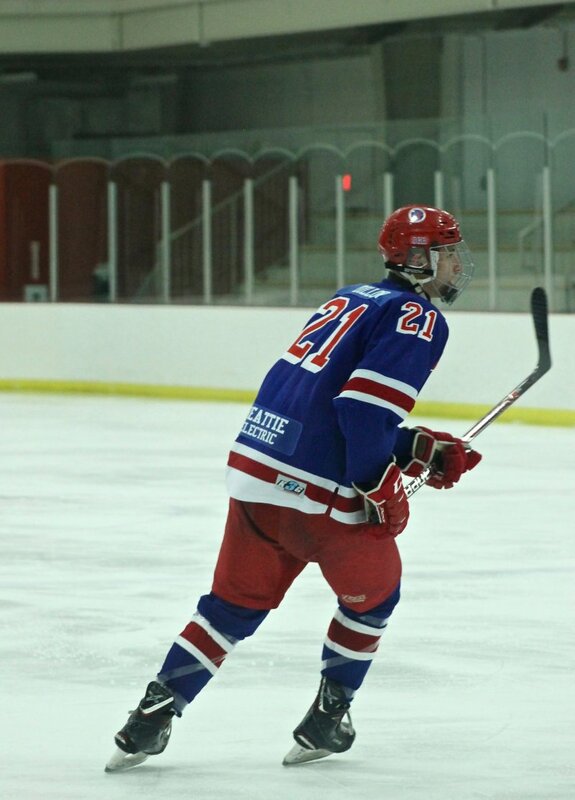 It was the Rangers' assistant captains leading the way Thursday night with Cameron Dillon and Jordan Dodge each scoring two, while Brody Ranger contributed with one goal. Jared Fenlong and Justin Saab-Brault rounded out the scoring for South Grenville. Sam Limoges-Ring turned aside everything aimed at the Ranger net for the shutout. It was Lee Spurgeon between the pipes for the Rangers on Sunday afternoon in Cardinal, facing rival North Dundas. Going into the game, the Rockets were challenging South Grenville for the division lead, sitting a mere three points behind the Rangers. Once again, South Grenville struck first, finding the back of the Rocket net twice in the first twenty minutes of play. After a scoreless second frame, the Rangers netted another pair of goals in the final period. North Dundas managed to get one past Spurgeon, but it was too-little-too-late as the home team emerged with a 4-1 win and firm hold on the divisional points race. "Today's win was huge, for not only the standings but confidence as well," stated South Grenville General Manager Lucas Stitt after the final buzzer on Sunday. "We've had a slow start to 2019 by my standards, and the Rockets have been arguably the hottest team. For us to leave the rink up five points, rather than one point, is huge...but keeping their skilled offence to one goal will help us get back on track." South Grenville is back in action when the Clarence Castors visit Cardinal on Saturday night in a match-up of divisional leaders. The Castors are the top team in the NCJHL. They come into Cardinal with a five-point margin over the Rangers. With only seven games left in the Ranger's regular-season schedule, Saturday's game could offer a preview into things to come as the playoffs roll onto the horizon. "I'm not looking at what might be our challenges to end the season but instead look forward to playing four of our final seven games against top teams in this league. I'm sure everyone has realized we're a threat this season and it'll be fun to measure ourselves before the playoffs," Stitt says. Puck drop is 8:40 p.m. at the Ingredion Centre.